PHP is a web development language, which is also used for a general-purpose programming. It is installed on more than 2.1 million web servers and 240 million websites. PHP can be mixed with HTML and used in combination with various frameworks and templating engines. The code itself is usually processed by an interpreter. 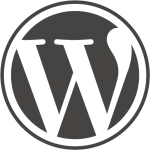 The PHP interpreter is implemented as a native module of a web server or as a Common Gateway Interface executable (CGI). 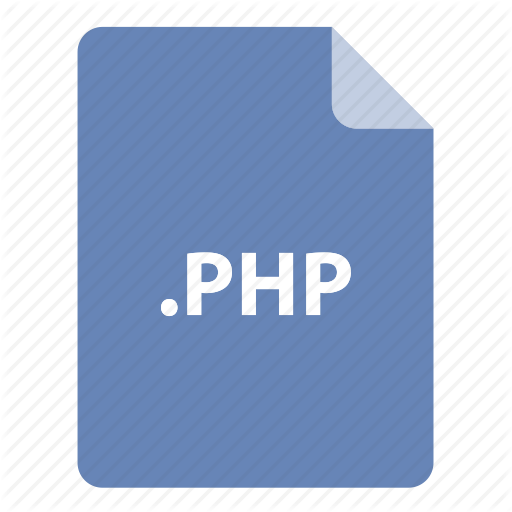 After the interpretation and execution, the PHP code is sent in a form of resulting output to its client by a web server. Usually, it is a part of the generated web page. PHP code can generate an HTML code of a web page, an image, etc. The canonical PHP interpreter is a free software, which is released under the PHP License. It can be deployed on most web servers and works with almost every operating system. 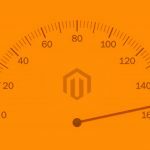 In addition, PHP can be used in standalone graphical applications, because it supports a command-line interface capability. PHP is a mature language with excellent documentation and a lot of learning resources. There are PHP courses, video lessons and books. You could just install PHP and start learning, but keep in mind, that it gets quite boring without such things as a server and a database. For beginners, it’s quite difficult to install and configure all this things. Luckily, you can always grab a package such as XAMPP. You will get a web server, Apache, mySQL, and a database system. With all this stuff, you will be ready to learn the fundamentals. Along with video lessons or courses you should also read books about PHP. Videos usually give a very good springboard, but books give a more elaborate introduction and a wider variety of topics. Remember, that you should always apply a new found knowledge on practice. At the beginning, you can create something really simple. Don’t try to build something over complicated – be wise and patient. Otherwise, you can spent a lot of time and effort and suffer a setback. Create something more complicated, when you have more knowledge and enough practice with simple projects. Your next stage is a lightweight framework. It’s not only a basis for a full stack framework, it is also one of your future tools. 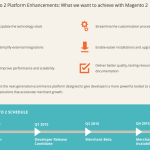 A full stack framework includes more features such as ORMs, code generators, and an inbuilt server, but there are situations where a lightweight framework suits better. With the understanding of full stack frameworks, you can build something complicated. Keep in mind, that new techniques and tools are being introduced every day, so your studying can be endless. PHP Courses by Zend consist of 6 parts. PHP I: Foundations is designed to show the basics of the language. The course includes numerous examples and exercises, designed to reinforce key concepts of PHP. With PHP I: Foundations for IBM i course, you can get a reliable basis in the PHP language. Foundations for IBM i includes the standard class sessions of PHP I and three additional sessions from an IBM i expert, who talks about IBM i Database and Toolkit. There are also a lot of examples and exercises in this course. PHP II: Higher Structures is a class for PHP developers who already understand the core principles of a PHP syntax, a constructs of language, and a website functionality, but want to know more. PHP Certification course is designed to prepare PHP programmers for the PHP certification exam. This course is a must if you are going to achieve the status of Zend Certified Engineer. Building Security course is all about the security of your applications. Quick Start course is designed to build an understanding of PHP. The course is based on PHP I and PHP II classes, but has its unique features. W3Schools provides a lot of different coding courses, and there is a dedicated learning program for the future PHP developers. The course provides “Show PHP” tool, which makes the learn much easier. The tool shows the PHP source code and the HTML output. In addition, you will find complete references of all PHP functions and a PHP 5 Quiz Test at W3Schools. The course ends with W3Schools’ Online Certification, which is the perfect solution for coders who need to balance their career building with work and family. More than 10 thousand certificates are already issued. There is also a PHP Manual by ua2. It consists of 8 major parts. The first one is introduction (Getting Started). The second part is about installation and configuration of PHP. The third one tells about all language reference. The fourth part is about security. The next one tells about different useful features of PHP. Then you have “Function Reference” part and “A Hacker’s Guide”. The manual also includes “Frequently Asked Questions” section and “Appendices”. If you are already familiar with HTML and CSS, you are ready to learn how to build a dynamic website. PHP Fundamentals by Tuts+ teaches from scratch what to do with PHP. The course also includes a bit of MySQL. PHP Fundamentals by Tuts+ is a part of PHP to Laravel Essentials program. 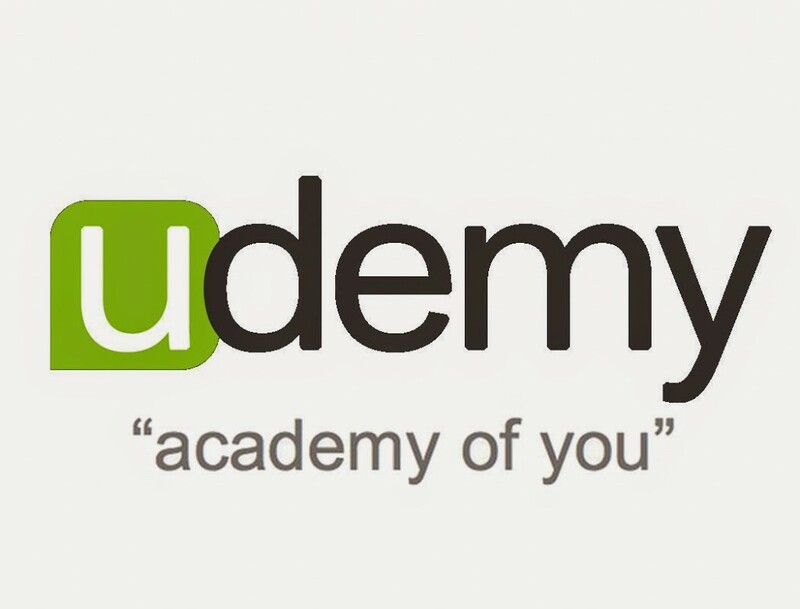 Udemy also provides PHP/MySQL course for the beginners. Students join master trainer Mark Lassoff and learn all of the major concepts of PHP with him. They are also able to code along with him as Mark demonstrates everything from basic PHP commands to advanced applications. All lessons include lab exercises, necessary to retain and reinforce the course. Codecademy also has a PHP course. Its estimated time is 4 hours and it consists of more than 10 lessons. Introduction, Conditional and Control Flows, Arrays, Loops, Functions and Objects are among key topics. learn-php.org provides a free interactive PHP tutorial. The course is intended for everyone who learns PHP. You don’t have to to download any materials – everything is on the website. You just click on the chapter and follow the instructions. PHP Tutorials by Lynda are designed for intermediate users. They provide information about integration of PHP with a MySQL database, tips about CodeIgniter, Symfony, Zend, or CakePHP as a framework. The tutorials show to build web apps. This book provides guidance to PHP and MySQL step by step programming and is aimed at beginners. It introduces both general and new functions of PHP, as well as the basics of object-oriented programming and using the Zend Framework. The regular price of “Beginning PHP and MySQL” is $33.64. With this book, you will be able to build interactive database-driven pages, make website databases secure, move a sites to remote hosts, build blogs, e-commerce sites and other sophisticated projects. “Practical PHP and MySQL Website Databases” costs $36.79. In this book, all texts are situated on the left side and the code samples – on the right. “Murach’s PHP and MySQL” consists of 6 chapters of introduction into the basics. 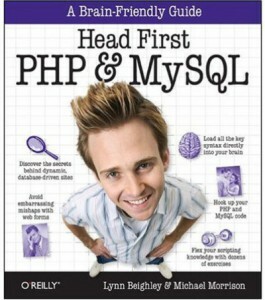 The rest of the book leads to the essentials of PHP and MySQL. The regular price is $34.10.